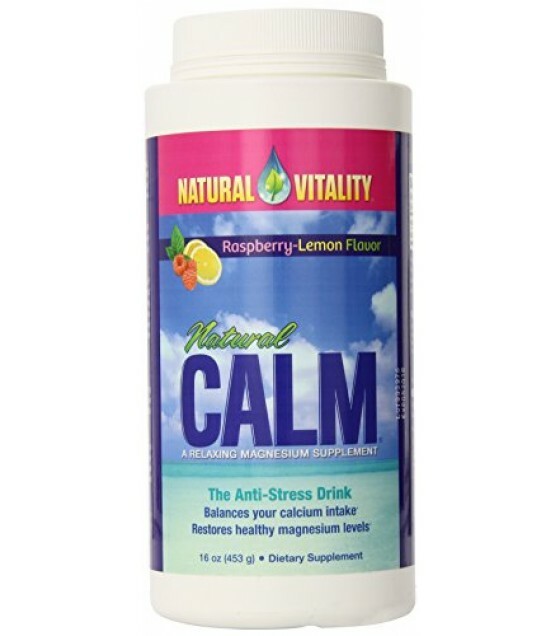 Ingredients: Magnesium (615mg) (150%). 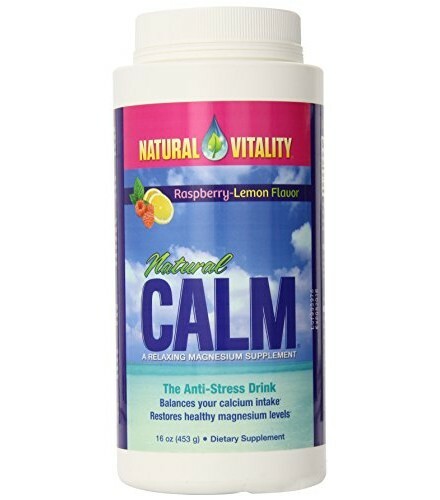 A Highly Absorbable Proprietary Formulation Of pH- Balanced Magnesium Citrate. Contains No Yeast, Dairy, Egg, Gluten, Soy, Wheat, Sugar, Starch, Preservatives Or Artificial Color Or Flavor.